We can print single colour, black and white or full colour jobs. Our digital printer delivers outstanding image quality and excellent performance. As well as being cost effective and easy, by choosing Minuteman Press Frankston digital printing for your project, we can offer a range of other services including cutting and binding, scoring and folding, collection and delivery. Minuteman Press Frankston are the printing experts, with high quality digital printing equipment and services. Our digital press enables us to provide quick turnarounds and to cater to small jobs, including one-off printing, to medium size flyer and poster printing. Our digital printing products and services are designed to provide our customers with a one-stop-shop. We want to make it easy for you to get the best results, on time and on budget. Need help with a design, talk to our professional graphic designer. Unsure of what paper to use? We have over 100 samples in store, covering everything from uncoated to gloss, matt, vallum and recycled stock. We also do colour copying. Our in-house graphic designer also operates the digital printer and can co-ordinate a complete job for you, from design, to print, to finish and deliver. Quality work, on time. State of the art digital colour press delivers the best in digital production printing in colour or black and white, with outstanding image quality and performance. Finish your job off with one of our other services, including binding, laminating, cutting and stapling, embossing, scoring and folding. 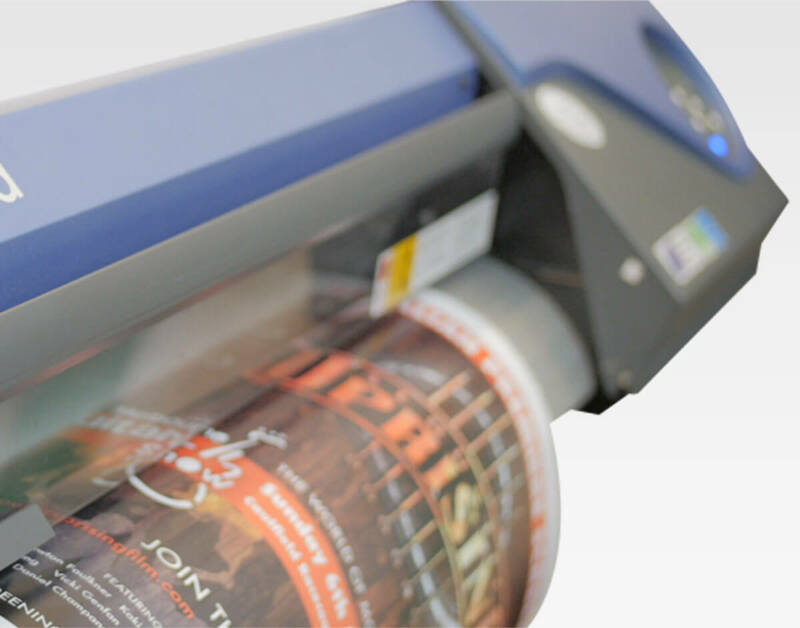 We offer free quotes and quick turnaround on all digital printing jobs. We can design and print, or print your design. Contact us today 9773 5586. Doing a run of just a few prints is an option with digital printing, as there is no hefty cost to setup for this process. This is great for when you’re testing a marketing idea and want some feedback prior to printing in larger volumes. This also means that when a small additional quantity is needed, after the first print run, you can simply email us with a request to have more done. Using Minuteman Press Frankston to digitally print your items produces a much better result than printing at home. 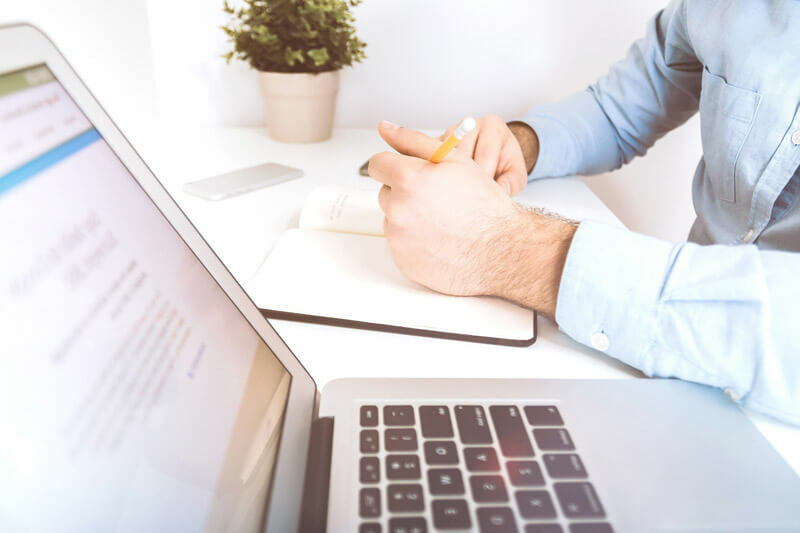 Our job is likely to be of a much higher quality, due to better equipment, it will be produced in a much quicker timeframe and any document preparation can be done more efficiently. Binding, cutting, and other tedious parts of the whole process are all taken care of. So next time you think of trying to save yourself a few dollars, but waste hours in front of your printer reloading paper or changing ink cartridges, call us and let us handle the job so you can be more productive with your day. Phone 9773 5586 or sales@mmpfrankston.com.au We’re open Monday to Friday, 8.30am till 5pm. We can also help with larger print jobs, on our offset printer.